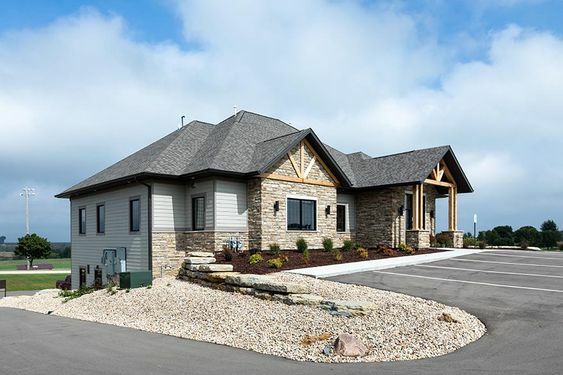 Should Your Dental Office be Sustainable? 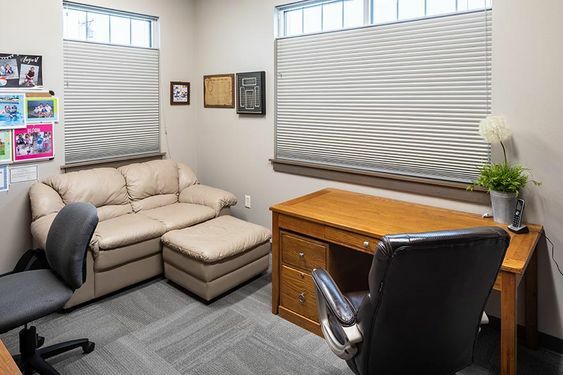 With lots of buzzwords being thrown around today about environmentally friendly products and design elements it can be hard to know what options you should consider for your office. While attending a trade show today two new products caught my eye and I thought I’d share them with you. First, though, I thought I’d give an explanation of some of the current buzzwords being used to described these “green” products. Sustainable, or more specifically sustainable building (also known as green building) “refers to a structure and using process that is environmentally responsible and resource” as defined by Wikipedia. 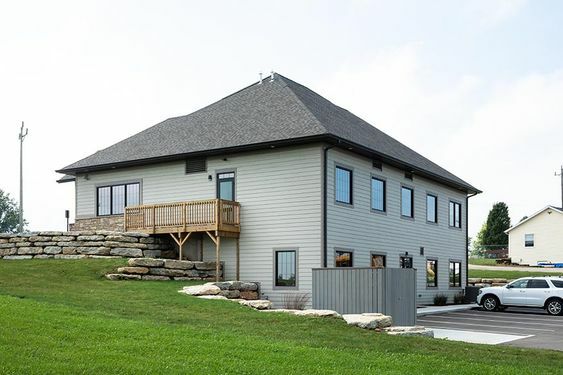 A sustainable product or building looks at all aspects of a building’s or product’s life: design, demolition, operations, and ongoing maintenance. Two items caught my eye today while taking part in Henry Schein’s continuing education and trade show event, “Wine & Schein,” in Cedar Rapids, Iowa. 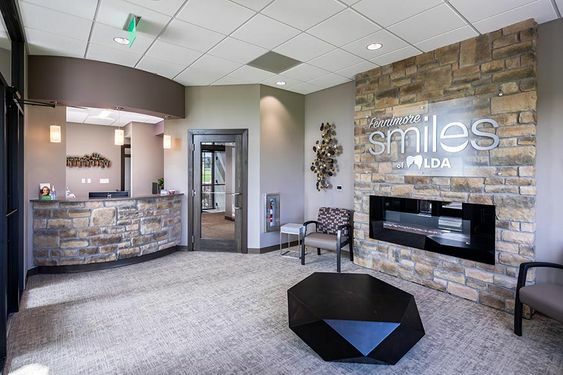 First, Midmark’s Integra Dental Casework has unique attributes and have been designed and constructed in a way that would help achieve LEED certification for your dental office. Using these cabinets in your project can help contribute to your LEED credits. 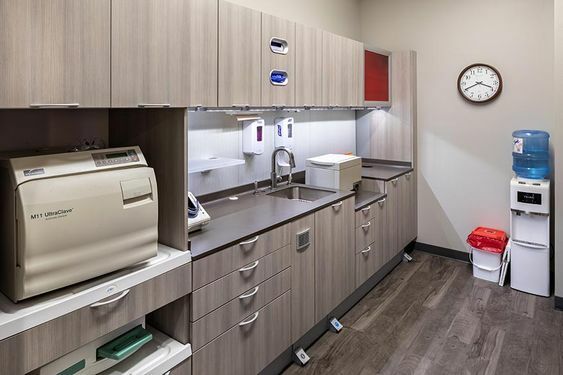 The cabinets incorporate low-emitting materials and recycled content, and can help achieve other credits as well. The second product is also by Midmark. It’s the Powervac G, a dental vacuum that operates on-demand. The vacuum only runs when your office needs it, and is said to reduce energy usage of your vac by 83%. It’s also oil-less and water-free, two other factors that lower the cost of operation. Offices running this vacuum report electrical usage going down 30% and water usage going down by 50%. 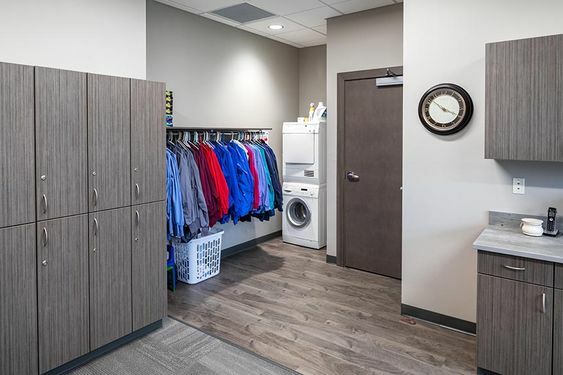 Very green, and given that utility costs are likely to continue to rise this product is something that should be looked at for new and remodeling projects. 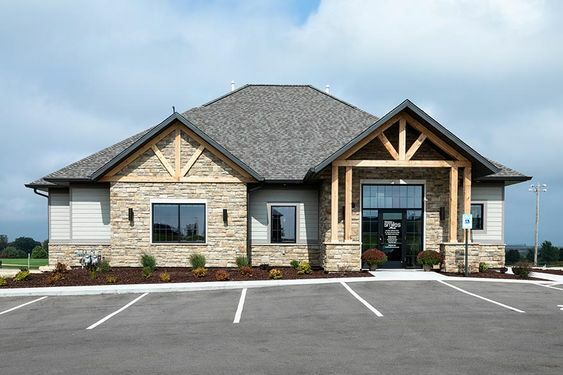 While the number of LEED certified dental offices is relatively small, there is something to be said about being environmentally responsible when designing and building your office. 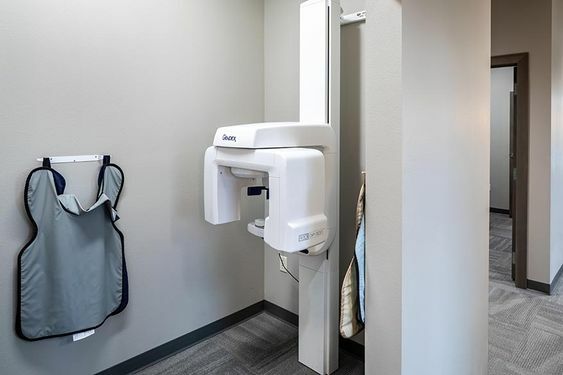 We often developed what we call LEED-inspired dental designs, and will incorporate a number of green element in the space such as low-emitting paint, low-emitting carpet, and renewal wood products. 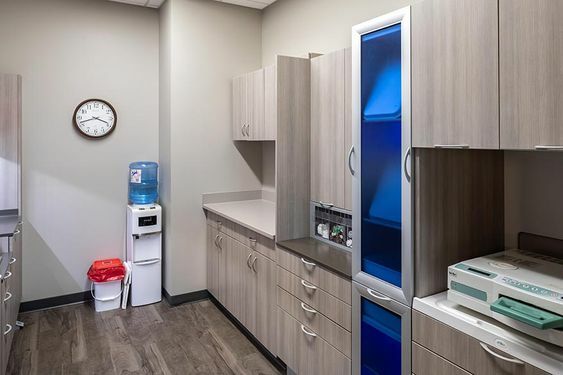 As the awareness of environmental issues continues to rise and patents begin to expect a level of environmental responsibility for the doctors they have treat them, consider ways to make your office green. It’s good for the planet, good for your work environment, and may save you some money in the process!